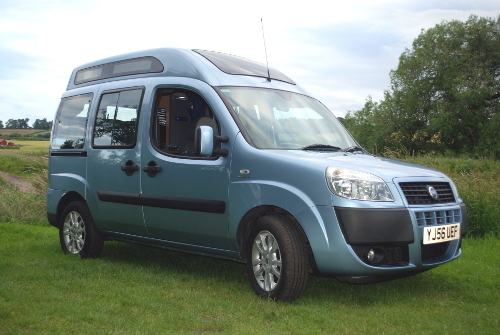 At Puffin Campers we operate a small fleet of highly efficient and freshly fitted out 2 person campervans based on the High Roof Fiat Doblo MPV. These 2 berth 'Puffins' are great fun to drive and handle just like a car. 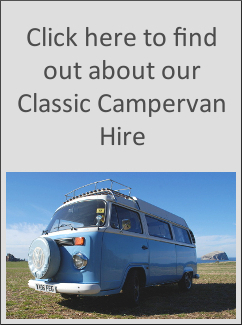 They are literally real campervans, just smaller. 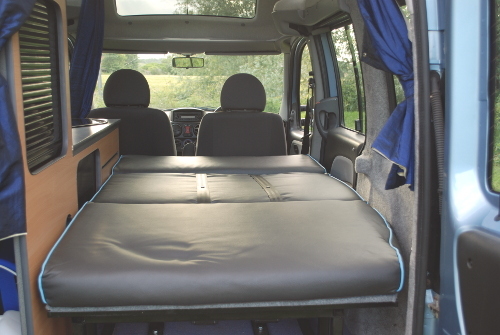 They have been professionally converted with a top quality and high efficiency specification which means you can roam far and wide in comfort and at low cost. 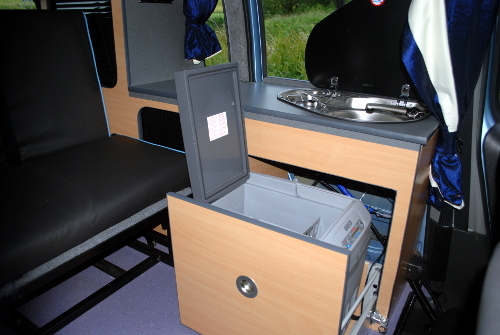 The clever part of designing and fitting out a small camper is in utilising available space to the maximum. We’ve put a lot of effort into doing just that! So long as you have a road there’s nowhere you can’t go and the design of these campervans lets you see the parts of Scotland that might not be an option with other vehicles. Our Puffins cover the ground comfortably, efficiently and at extremely low cost. These little campers are just the ticket for ‘get out there’ adventurers who want an amazing Scottish road trip without breaking the bank. 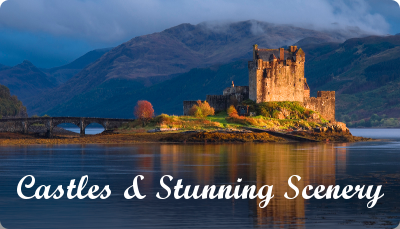 Discover Scotland’s natural beauty in bucket loads and experience the unspoiled landscapes, beaches and sunsets only the Scottish Highlands and Islands can deliver. 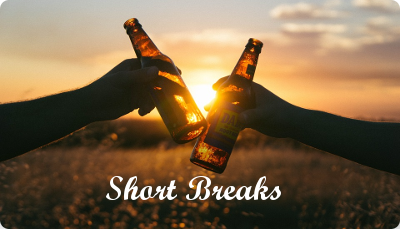 Plan your short-break with a close friend or partner today. 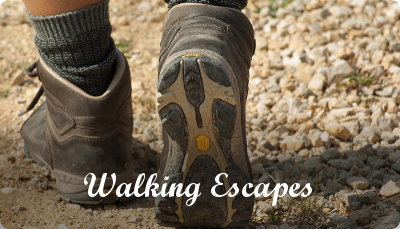 Take a hike on a Scottish peak and add even more adventure to your road trip. There's plenty to choose from including Ben Nevis, Glencoe and the Cairngorms Natural Park, to name a few. Get your boots on! Scotlands's answer to Route 66! Named one of the top coastal road trips in the world, the scenic North Coast 500 route showcases the fairy tale-like castles, wild beaches, high passes and hidden trails of the northern tip of Scotland. 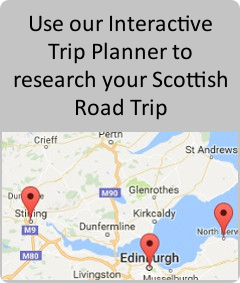 Any road trip or short break to the Scottish Highlands or lowlands is never complete until you have included Scottish Castles in your itinerary. 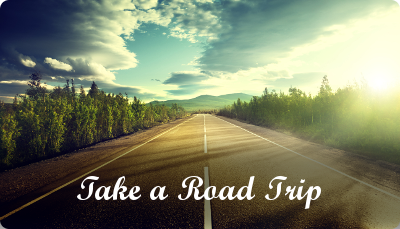 Visit breathtaking locations you will remember forever.